It is Wednesday, which means time for the Mid Week Match-Up, but it is also summer, so combine the two and you get -- the best cars for driving around in the summer for less than $10k. 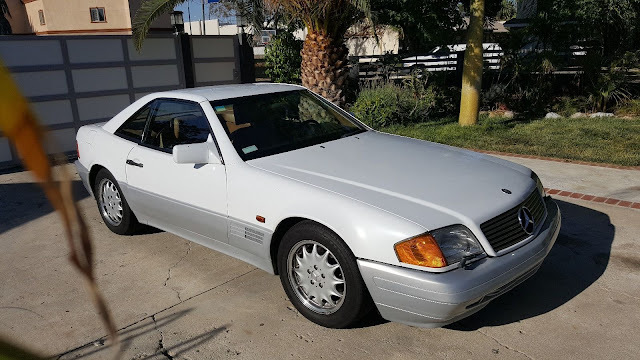 There are two things you need in a good summer car -- convertible top, functioning AC, power, style....whoa, that's more than two...irregardless, for my money I'm going to buy a used SL class Mercedes-Benz like this 1990 Mercedes-Benz 500SL here on eBay offered for $8,500 buy-it-now located in Los Angeles, CA. 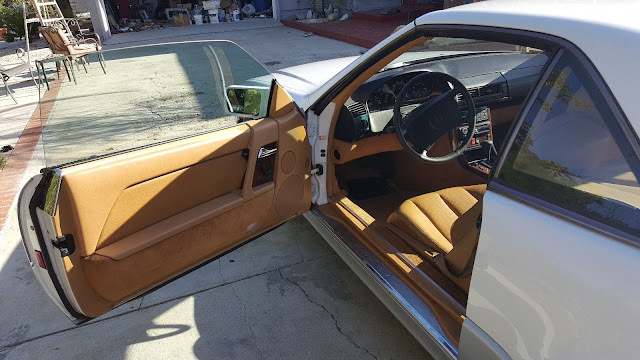 Not a bad price for a 322 horsepower V8 powered German classic with 42k miles on the odo. What do you recommend? Comments below. A buddy in OKC just bought a black 500SL with just over 100K miles for $4K! Definitely the buy of the year. Bought it from the shop that did his service work on his other MB's. Now, the trick is not to spend a dime on it and just drive it and enjoy it. Anything with a working air conditioner. And please, with all due respect to the illustrious author and this great site, let's all try to outlaw the word "irregardless", just use "regardless". We live in a society. I know I'm late to the party, but here it goes.